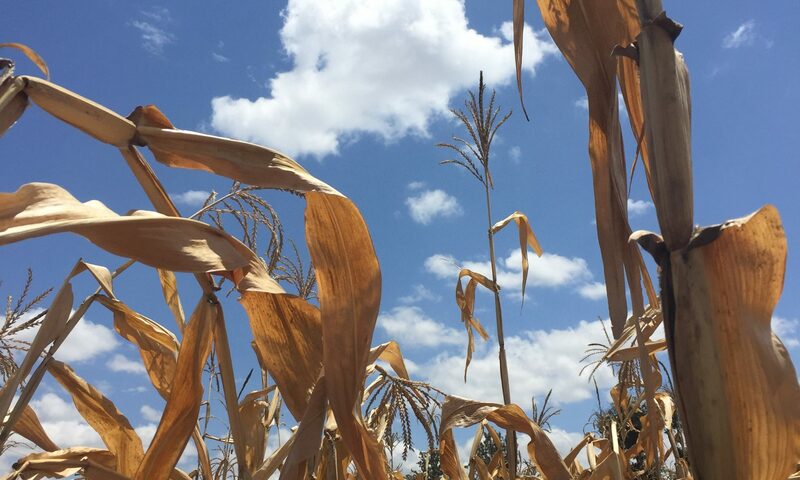 Drought is a primary cause of crop failure, which has severe economic and welfare consequences for farmers in Eastern and Southern Africa. Improved crop varieties, such as drought-tolerant (DT) maize, can provide substantial improvements in yield level and variance. This paper identifies the advantage of the DT trait under different drought conditions. There exists significant heterogeneity in returns from the DT maize seed technology. This is important because variation in realized advantages might reduce the estimated large benefit from the technology. This analysis uses On-Farm Trial data from CIMMYT and high-resolution precipitation data to evaluate the DT trait. DT maize is less sensitive to drought than comparison varieties and has a significant 10\% yield gain, on average. This paper further analyzes the heterogeneity in yield gain using a quantile regression approach. For low-performing farms, those with poor soils and agronomic practices, the protective effect is reduced in magnitude and statistical significance.